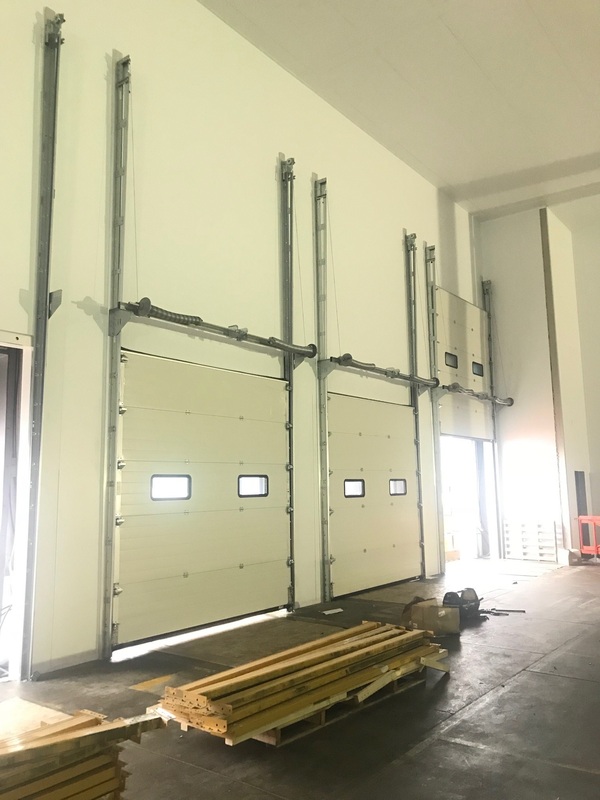 This install was all about timescale with just 10 Weeks from the placement of Order to finished install. 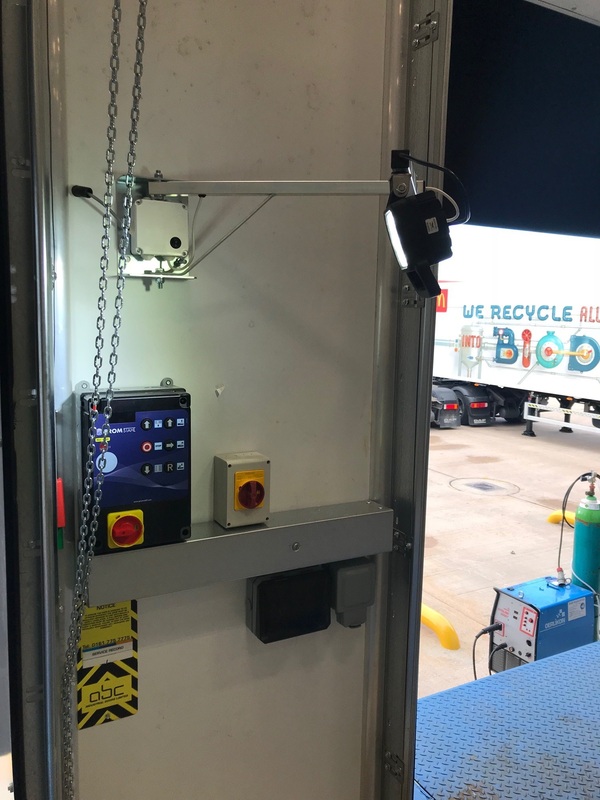 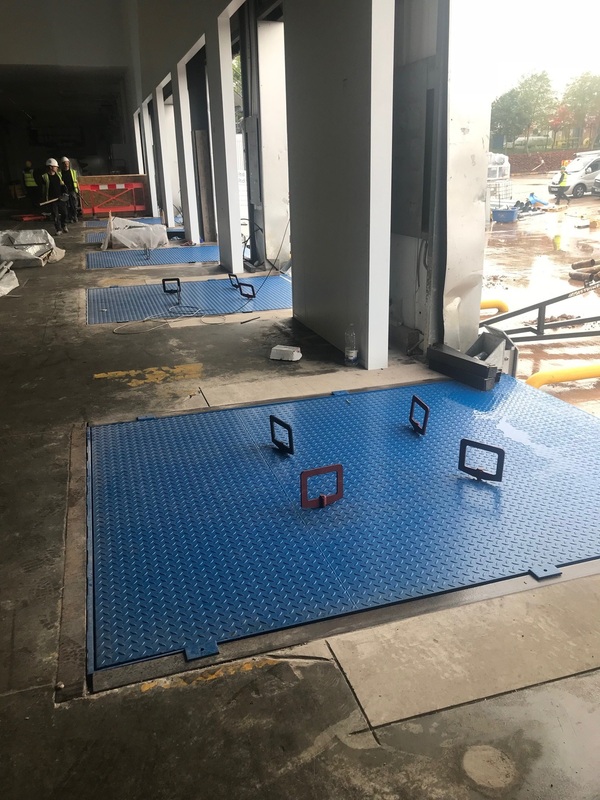 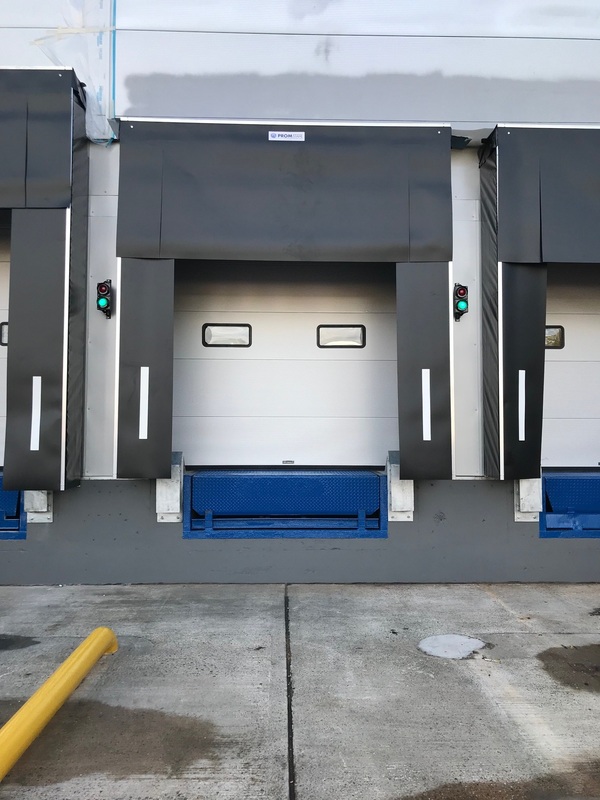 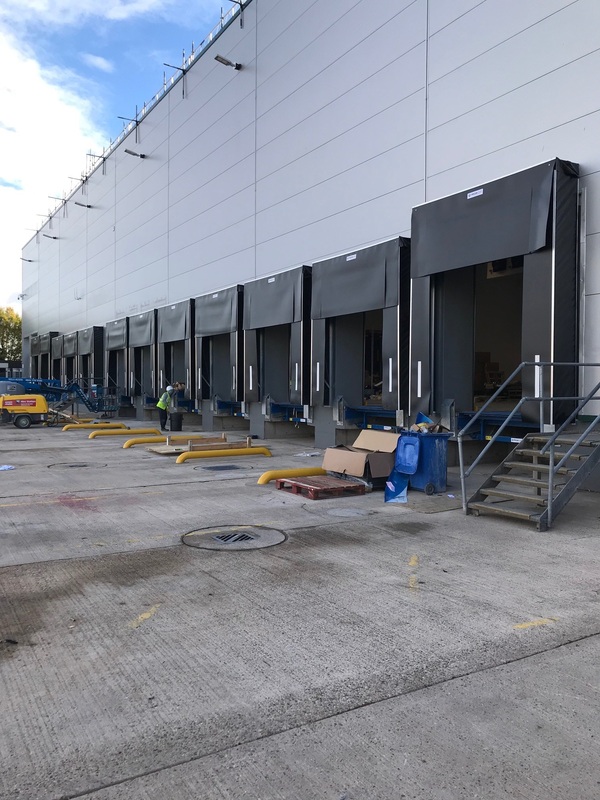 The 26 loading bay refurbishment included new doors, dock levellers, loading shelters, dock lights, traffic lights and buffers. 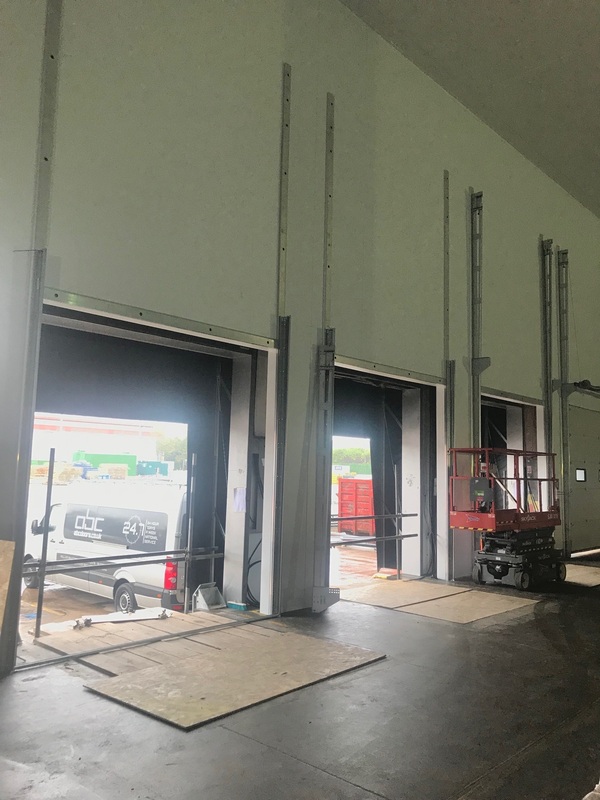 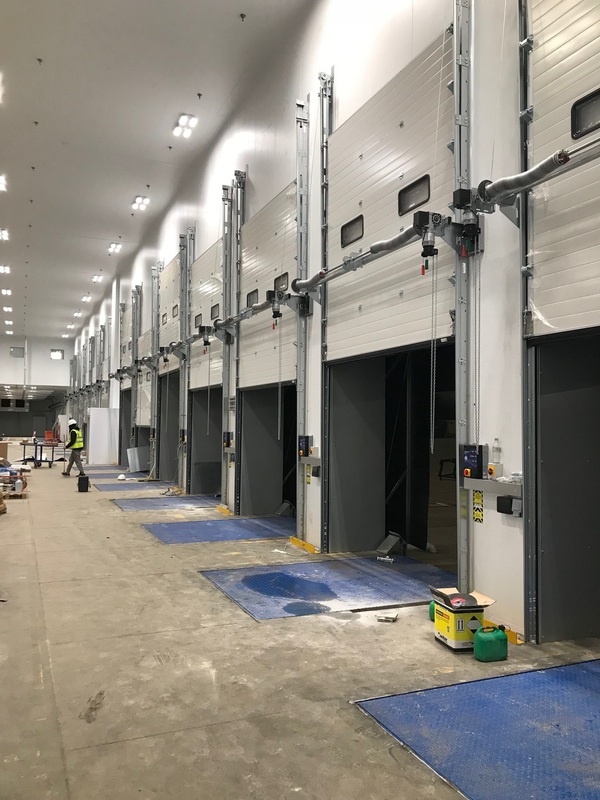 We installed, wired and commissioned all 26 bays on time and within budget enabling the Distribution Centre to hit its go-live date. 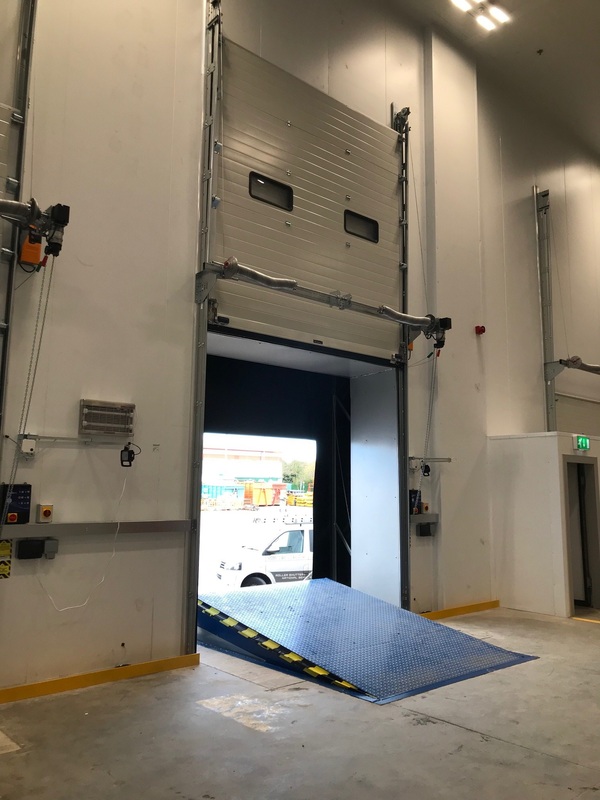 By choosing ABC the customer now has an extremely robust durable loading bay solution. 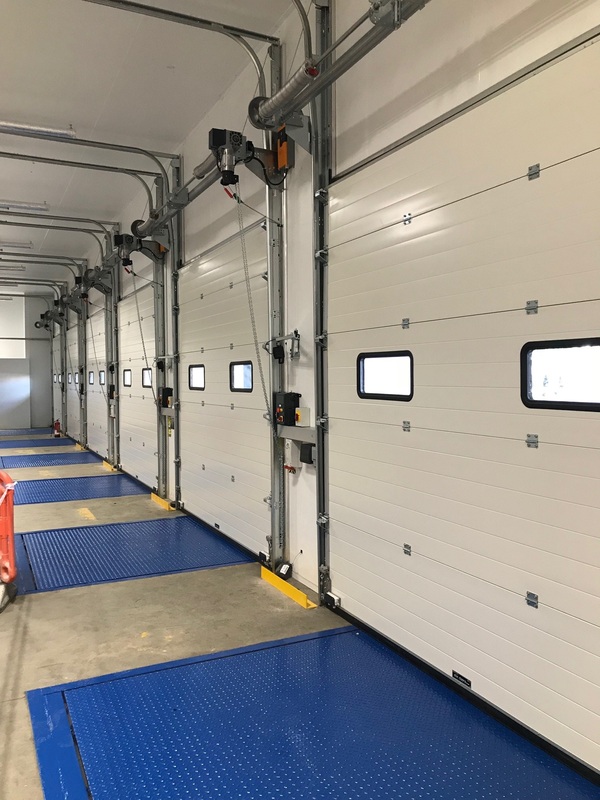 The pictures speak for themselves and we are extremely proud of this install. 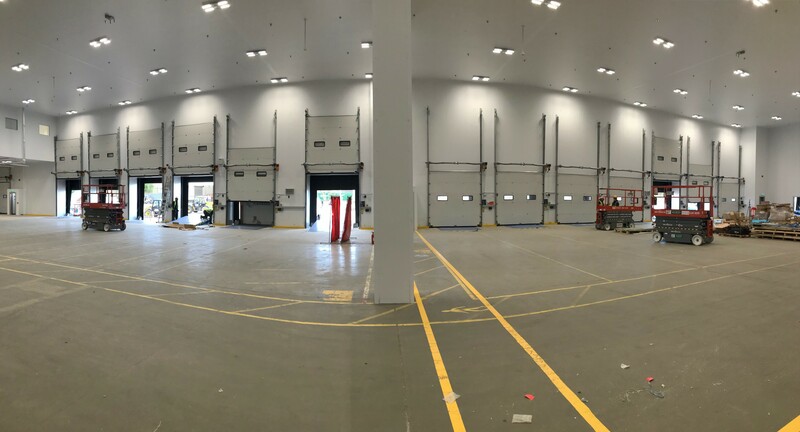 Whether your an architect, project manager, landlord or direct customer please do not hesitate to enquire about our loading bay solutions.